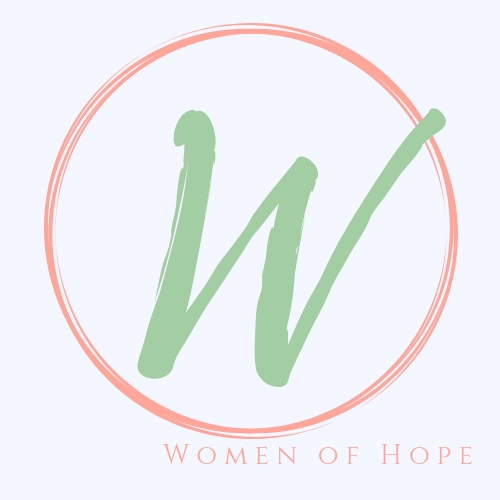 Women of Hope is a vibrant group of women who are on a journey together as they learn to love God and love people. 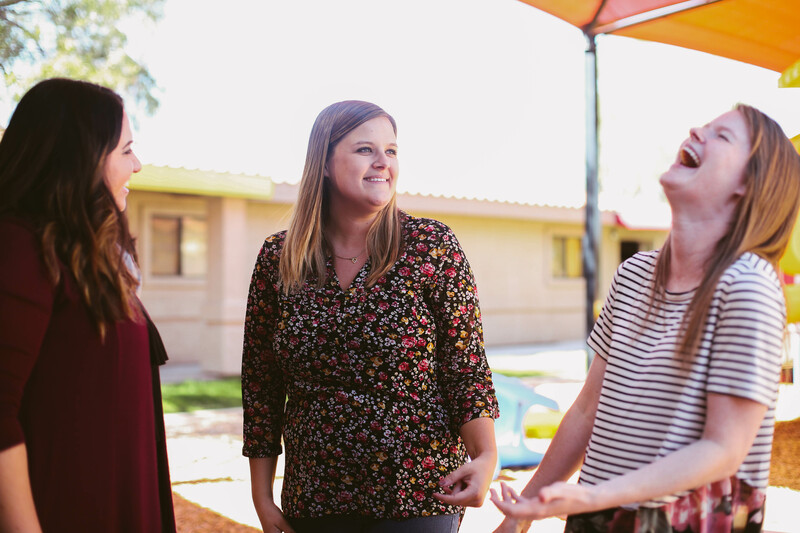 Email: hello@hopechapelglendale.com with any questions regarding Women of Hope. Being connected to a community of fellow believers is a big part of growing your walk with the Lord. 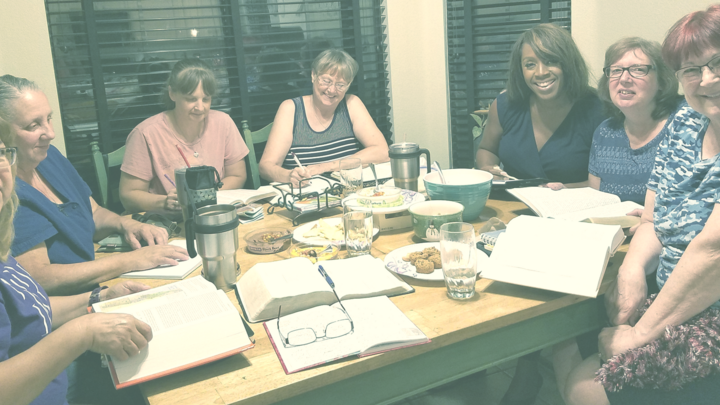 We encourage you to find a Bible Study or a Hope Smalls group to get plugged into. Do you want to understand the Bible better? Are you looking for a group of ladies to connect with? Then the Women’s Bible study is just for you! We will begin on Tuesday mornings at 10:00 AM starting February 5th. 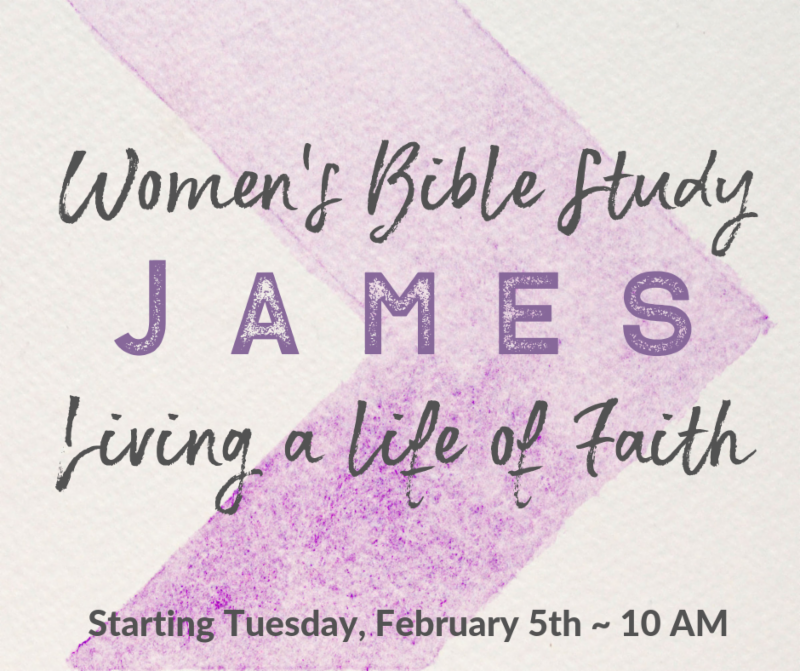 This Bible study is being taught by Pearl Gilbert and Pastor Aimee and it will cover the book of James. We invite you to read James and come ready to dive into this book and see how we can live a life of faith. Childcare is provided. 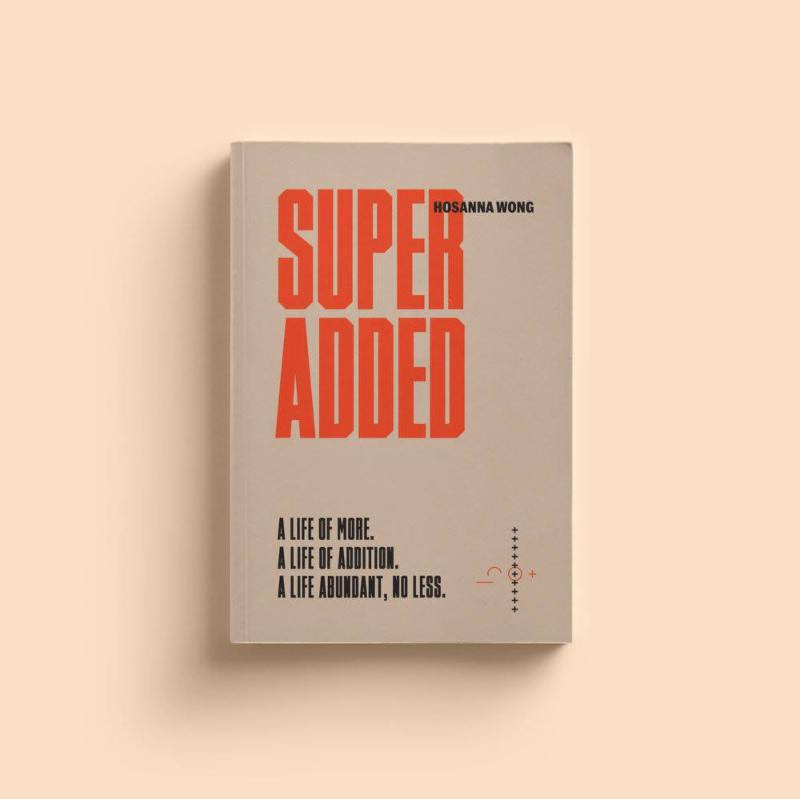 Superadded Small Group will be starting on Tuesday, January 22nd at 6:30 PM. 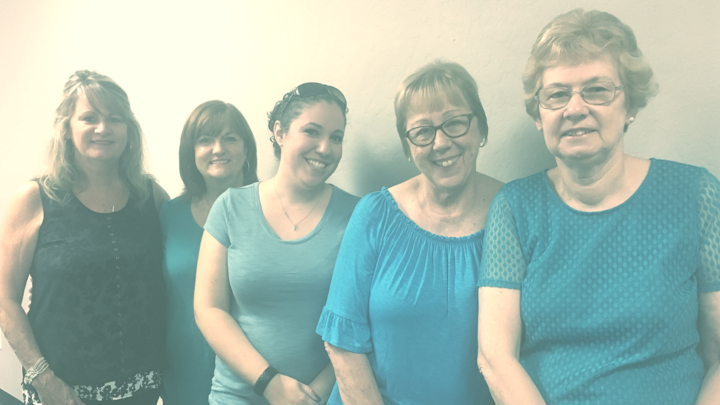 This Hope Smalls group lead by Carol Trigo will meet on Tuesdays for 5 weeks. If you are in your 20’s or 30’s and are looking for a time of fellowship and study, this group is for you! Join us as we learn to live a life of more, a life that’s abundant, a life that’s superadded. You can check out our here to see all the Hope Smalls groups that are available. We have two new groups starting up soon but our other groups are open for you to join as well. It’s better together! Need a girl’s night out? Make plans to join us at the Imagine Women’s Conference for an encounter with God that will renew and refresh your spirit. 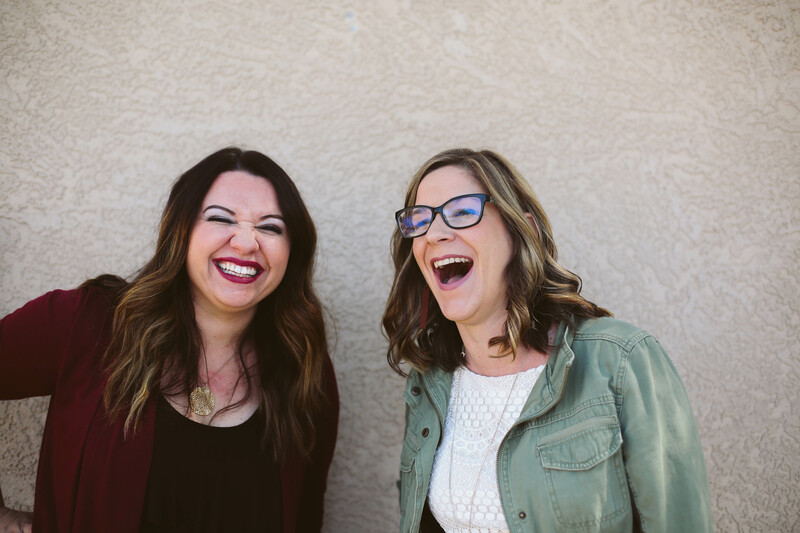 You will experience amazing worship, hear a powerful message from author and speaker Annie Downs and laugh with comedian Amy Barnes. 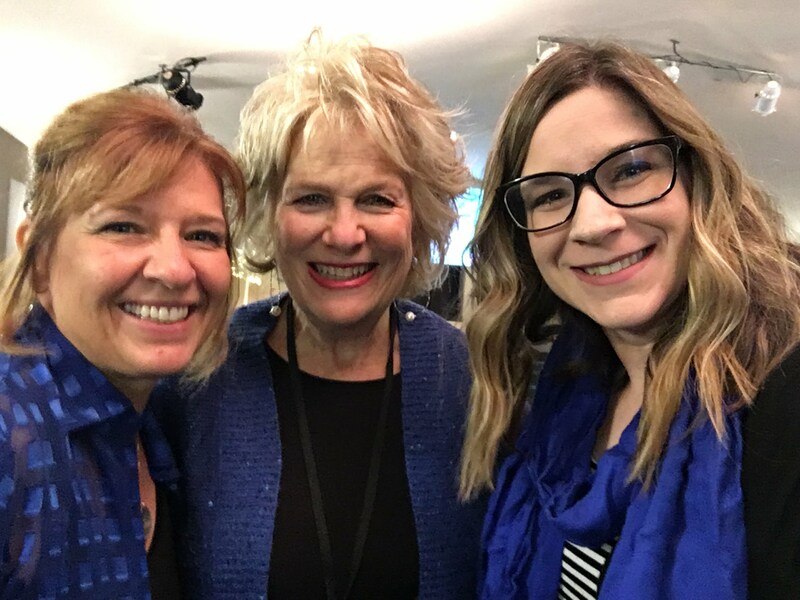 It’s important to take time to connect with God and one another so we can be better equipped to make an impact in our homes, our workplaces and communities. 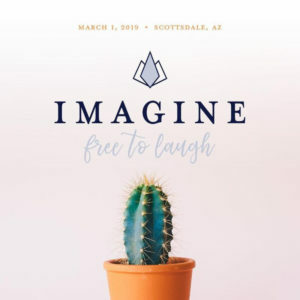 We will be meeting at Hope Chapel at 6:00 PM to carpool to the conference in Scottsdale. The cost is $35, if you sign-up and pay by Sunday, January 27th.